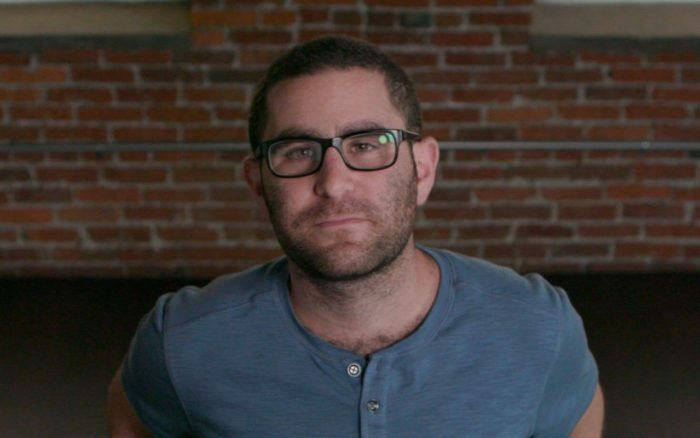 Charlie Shrem, a founding member of the Bitcoin Foundation and one of the most recognizable Bitcoin advocates, joins SportyFi. The SportyFi team has been strengthened by one of the most vocal and recognizable advocate of the cryptocurrency world, Charlie Shrem, co-founder and former vice chairman of the Bitcoin Foundation, and currently the Director of Business & Community Development at Jaxx. Charlie will join the team as an expert advisor on the technology and especially the business aspects of SportyFi, using his years of experience on projects in the blockchain ecosystem to support the SportyFi vision: a sports industry with a much higher success rate of young athletes, and a thriving investment ecosystem built around the industry. SportyFi, a decentralized sports investment & funding ecosystem, wants to remove the barriers promising athletes face when acquiring funds for supporting their career before making it pro, and also open the $1.3 trillion sports industry to small investors. 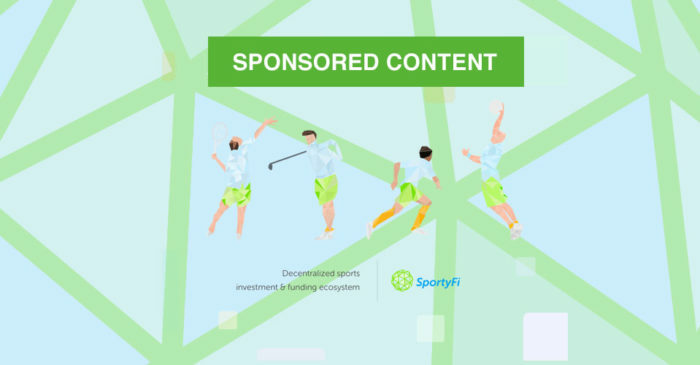 By disrupting the existing model for financing participants in sport, SportyFi will open a new chapter in the sports industry, democratizing sports investment. SportyFi’s ICO launches on November 14, with a hard cap of $16,000,000 and with a total of up to 200 million of non-mineable SPF Tokens issued in the token crowdsale. More info on the crowdsale is available on the SportyFi website. Charlie has strengthened an already strong SportyFi team, which also lists several prominent sports stars among its advisors and ambassadors, including soccer legend Roberto Carlos, former NBA player and now Cleveland Cavaliers scout Primož Brezec, ski jumping superstar Peter Prevc, and many others. Need more details? Check out the SportyFi Website or read the SportyFi Whitepaper. And come chat with the SportyFi team, including Charlie, on Telegram.